Deadline reports, Ben Stiller is directing Super Sad True Love Story while Showtime is set to distribute. You can read the full press release below. Nearly one year after Ben Stiller began developing the 2010 novel Super Sad True Love Story for a television series with writer Karl Gajdusek, Showtime has nabbed the project with Stiller attached to exec produce and direct, Variety has learned. Currently in development at the premium cabler, the books author Gary Shteyngart will serve as an exec producer with Stiller and Gajdusek, who is penning the television adaptation. Media Rights Capital is producing. 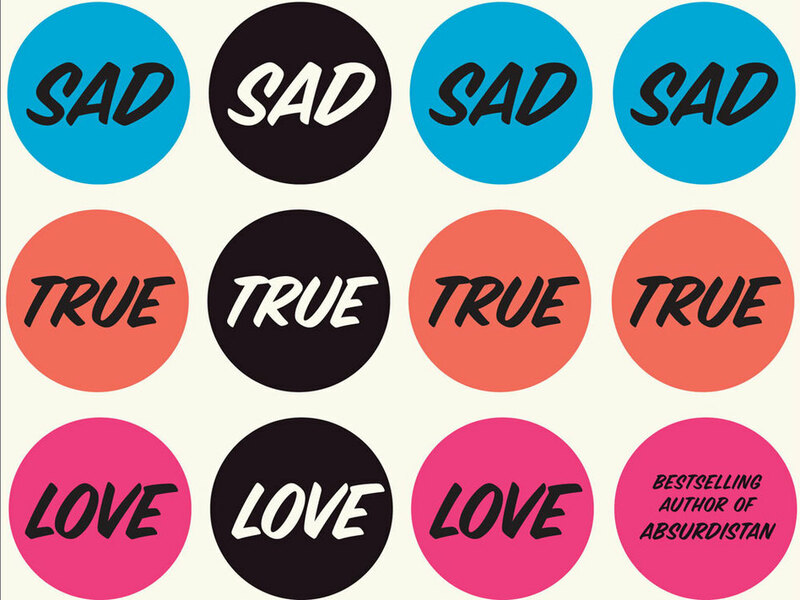 Super Sad True Love Story is a satire of contemporary American values and trends, including the erosion of American political values, the obsession with youth, and the urge to publish personal information through social networking. A unique blend of comedy, tragedy, absurdity and neurosis, the epistolary novel is built around the diaries of protagonist Lenny Abramov and the online posts of Eunice, telling their love story against the backdrop of an American dystopia.